Dweezil also does a MASTERCLASS during the daytime, usually 4 hours before doors. 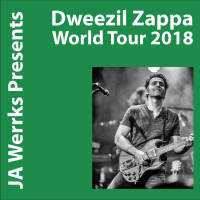 It is billed as "Dweezil Zappa Guitar Masterclass- Dweezilla On The Road”. 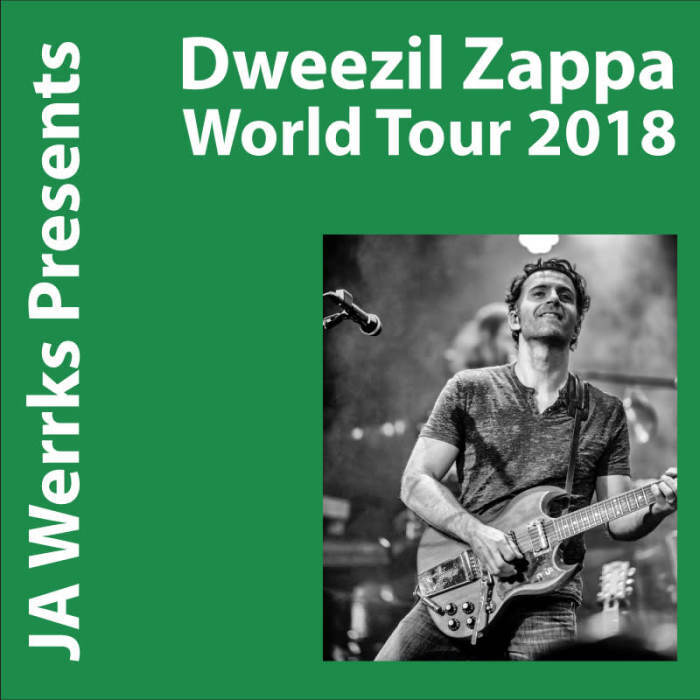 Dweezil sits in a chair with his guitar and a little practice amp at his feet. People taking the class are encouraged to bring their guitars, but the don’t play through amps. It is a very “classroom” like vibe.